Have you heard the one about the four elderly Emirati women who walk into millions of Japanese households? 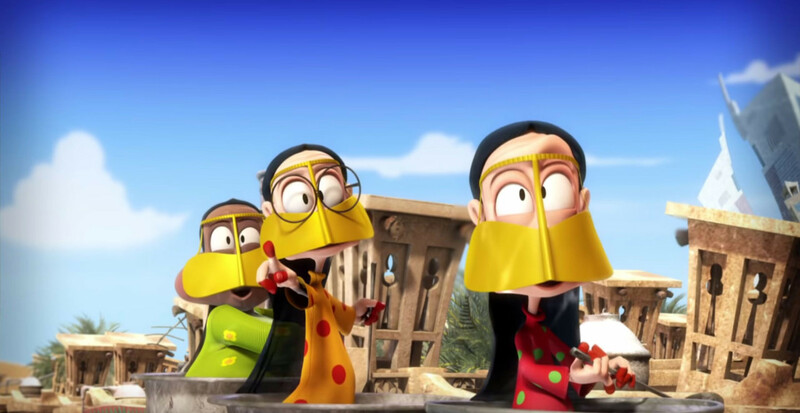 No, it’s not a gag — it’s the latest groundbreaking achievement for UAE showrunner Mohammad Saeed Harib, who is taking his 3D cartoon ‘Freej’ to Japan in January. A Japanese-dubbed version of the series will air weekly on Tokyo MX next year, with the potential to reach 15 million people. 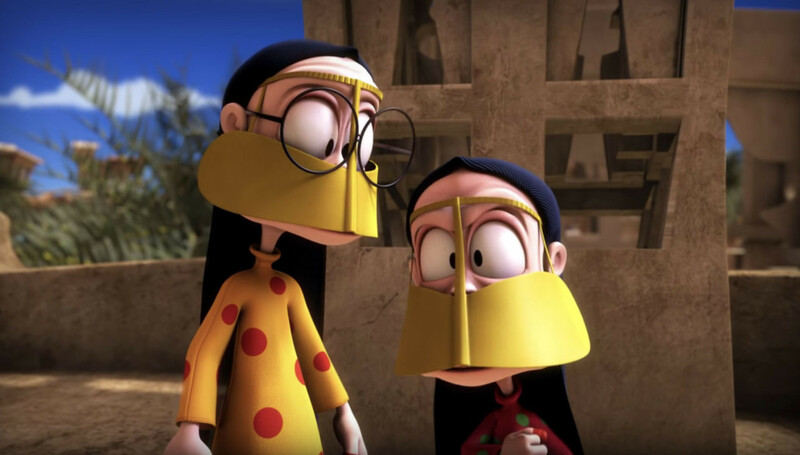 “It’s the first dub for ‘Freej’, and actually, it’s the first ever Arabic content in the history of Arabia to go to Japan, so this is such a win for us,” Saeed Harib told Gulf News tabloid! ahead of the launch. 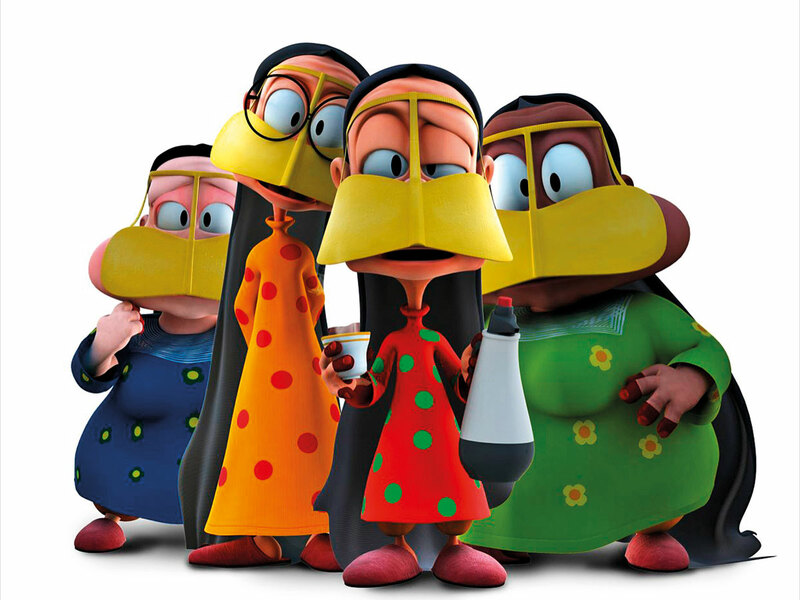 ‘Freej’ premiered in 2006 and was the first 3D animation to come out of the Middle East, running for five seasons. So, how did such a culturally specific, hyper-local show attract attention from Japan?It all started when a delegation from Japan visited the UAE, said Harib; they were hunting for regional content that could travel successfully. “I think they found something very interesting in ‘Freej’, knowing how quirky it can look for the Japanese market. It has a lot of parallels with the Japanese culture, because they are very conservative with their traditions,” said Harib. Harib himself described a kind of ‘culture shock’ growing up watching dubbed Japanese cartoons. 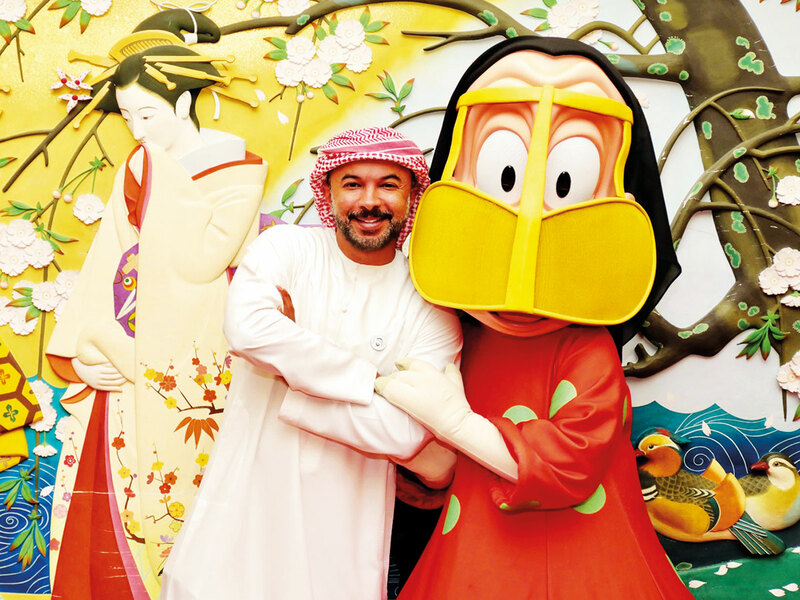 Series such as ‘Arabian Nights: Sinbad’s Adventures’ (‘Arabian Naito: Shindobatto no Boken’) and ‘Captain Majed’ (‘Captain Tsubasa’) were hugely popular in the Middle East. “It was a shocking thing for me when I saw them wearing what they wear, eating sushi for the first time. Why is their house different than mine? But it’s all part of the intrigue,” recalled Harib. “There’s such a beautiful [thing] that I think only [happens] in cartoons, where you can portray a very drastic, different culture and yet accept it,” he said. Though ‘Freej’ will stay true to the essence of the original in Japan, the dub will not be exact, for the benefit of an international audience. “It has to be adopted to the culture, without steering away from the heart of the story. Some jokes and some poems that only make sense in Arabic, we kind of tweaked so the people in Japan can get the gist of it,” he explained. For Harib, the final product justified the means. When he first saw the dubbed version, he was pleased with how well-acted it was. “There is so much emotion and passion, and you can tell that this is something that they have dealt with very, very carefully,” he said. While the Arabic version has men voicing the all-female lead character — with the exception of Um Allawi, who is voiced by actress Ashjan — the Japanese dub will be led by prolific voice actress Atsuko Takahata, 64, who will take on the role of Um Saeed. For Harib, having Takahata on board was another way to appeal to a wider audience. When ‘Freej’ launches in Japan next year, a dedicated website will go live, as well as ‘Freej’-themed stickers on the popular messaging app Line, which boasts more than 50 million users in Japan.